From Matilda to High School Musical.... It's Twinkletoes DRAMA ! 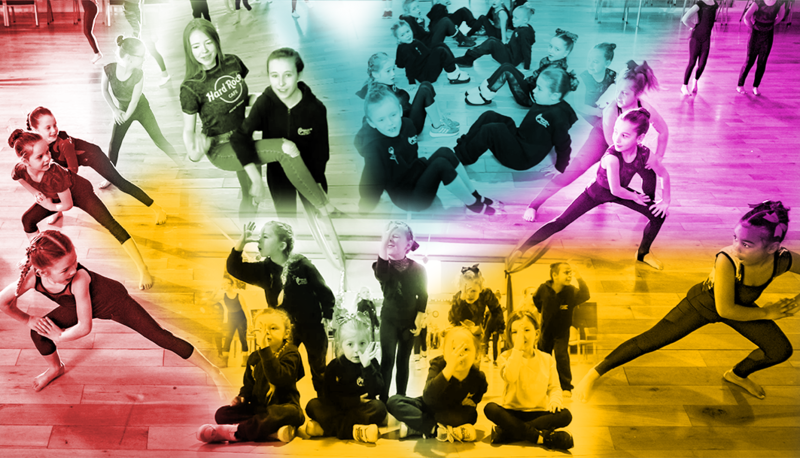 Twinkletoes is set to be a spectacular showcase featuring hundreds of talented performers from across the Fylde Coast. Stay tuned and keep a look out on the LANCASHIRE ARTS FACEBOOK PAGE where you will find a new 'Countdown To Twinkletoes' film posted every Wednesday at 6pm on the run up to the show. "Twinkletoes 2018" is a Barbara Jackson's Theatre arts Centre presentation.